How Can the Angling Trust help your fishing club ? How can your club get funding to improve your fishery and facilities ? How do you attract new members to your club ? John Cheyne of Angling Trust answers these questions and many more ! 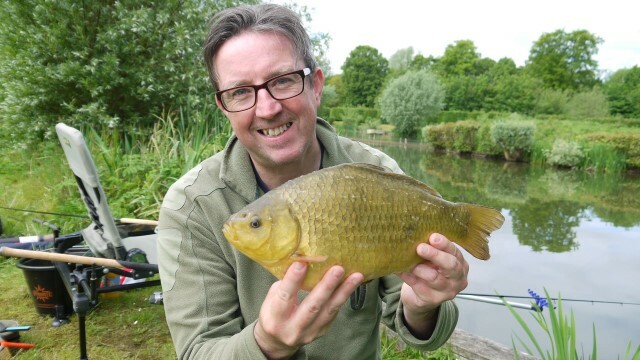 The coarse fish close season debate - let us know your opinion: The Angling Trust John Cheyne leads a debate with all attendees on whether the current Coarse Fish Close Season should be retained. Come along and have your say !